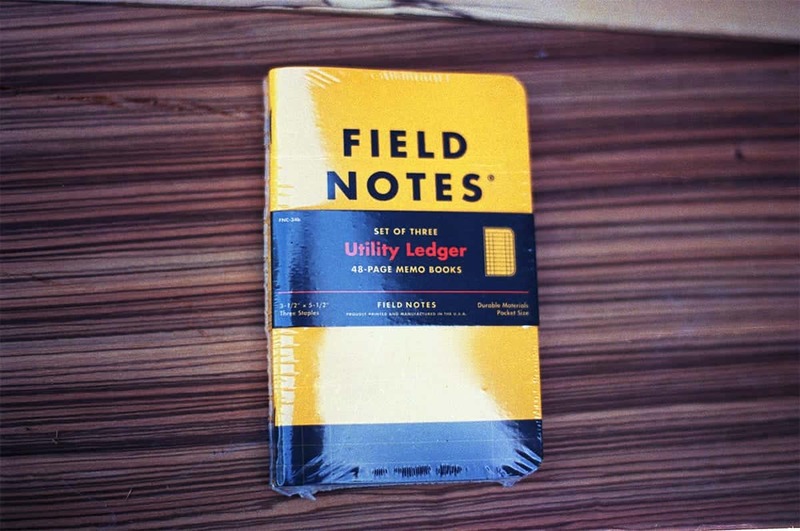 It’s always extremely nice to have a notebook with you when you’re out shooting photos. 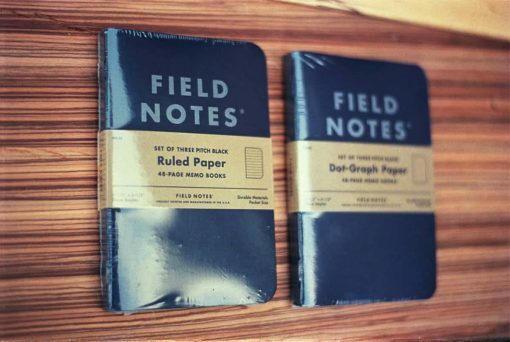 Whether you’re on a long scenic hike, a short walk around the city, or even shooting portraits at home, being able to write down little notes is something that can be very handy. 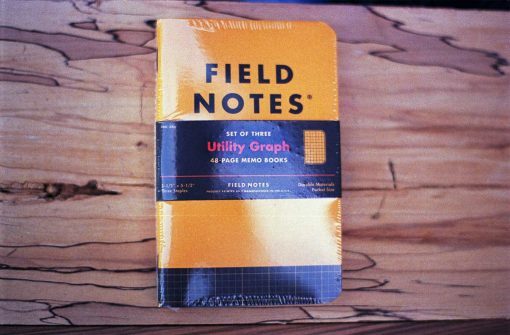 Field Notes are beautifully designed notepads that come in a variety of nice styles. 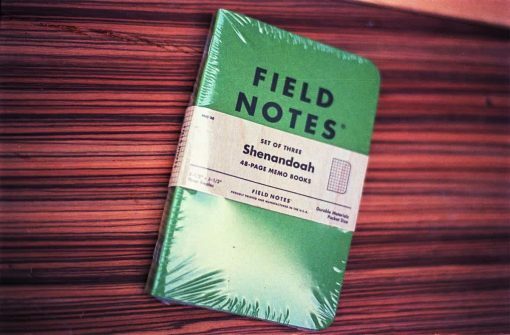 They’re small enough to throw in your pocket, or any camera bag. 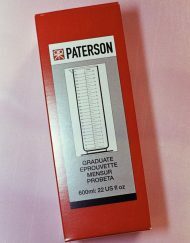 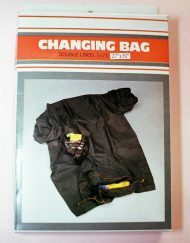 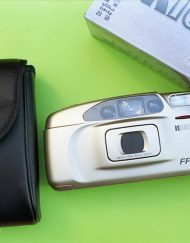 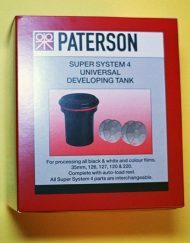 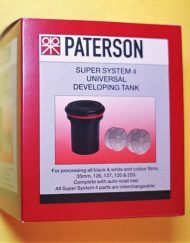 Since they come in 3-packs, you can leave one in your camera bag, another in your jacket, maybe one in your darkroom area – whatever suits you best. 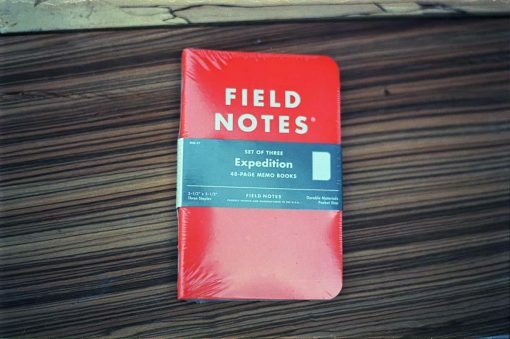 The important thing is that you can’t use a notebook if you don’t have one handy, so buying a pack of these will help you be prepared. 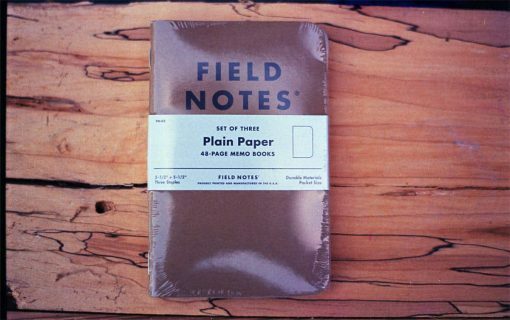 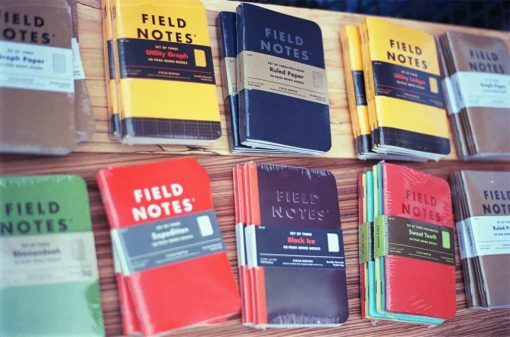 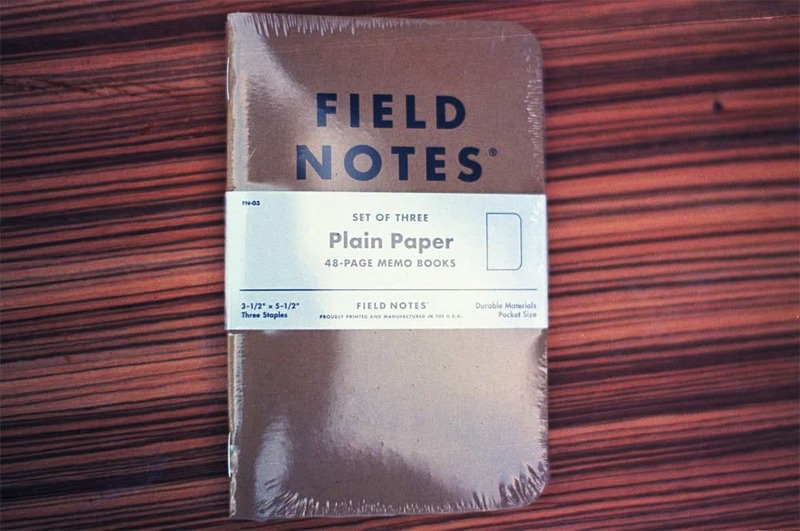 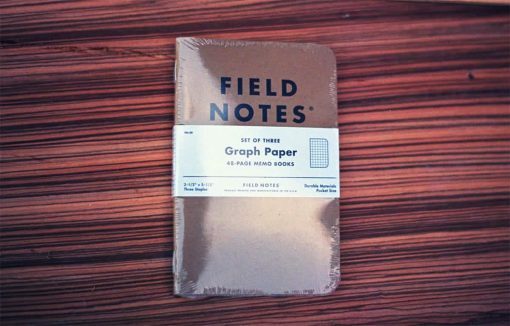 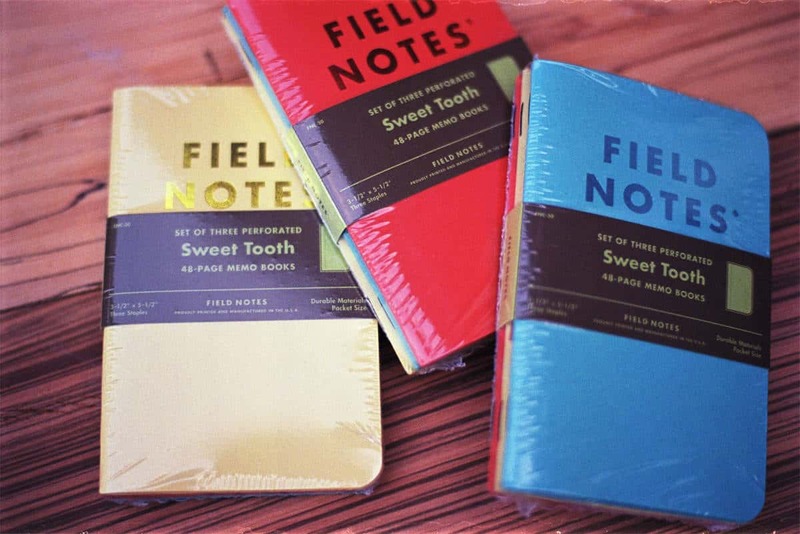 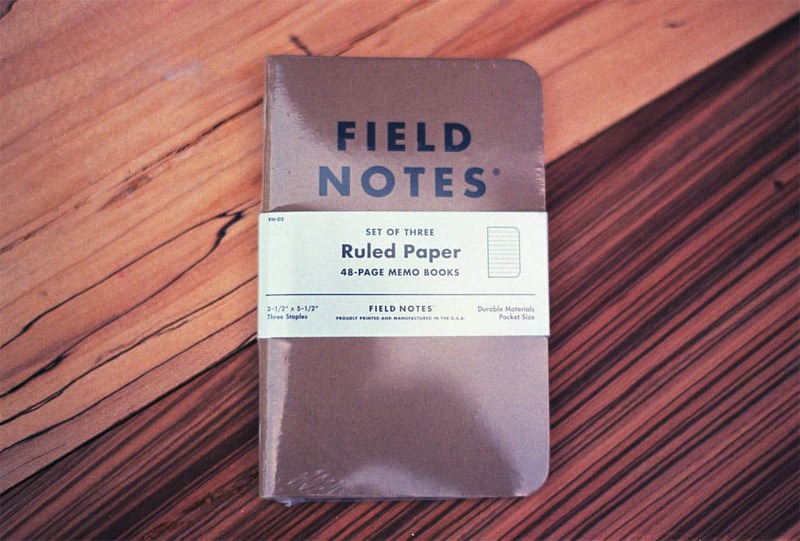 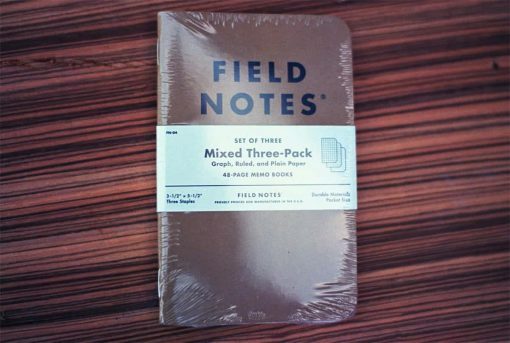 Field Notes are a cult item, loved by notebook and stationery nerds/collectors the world over. 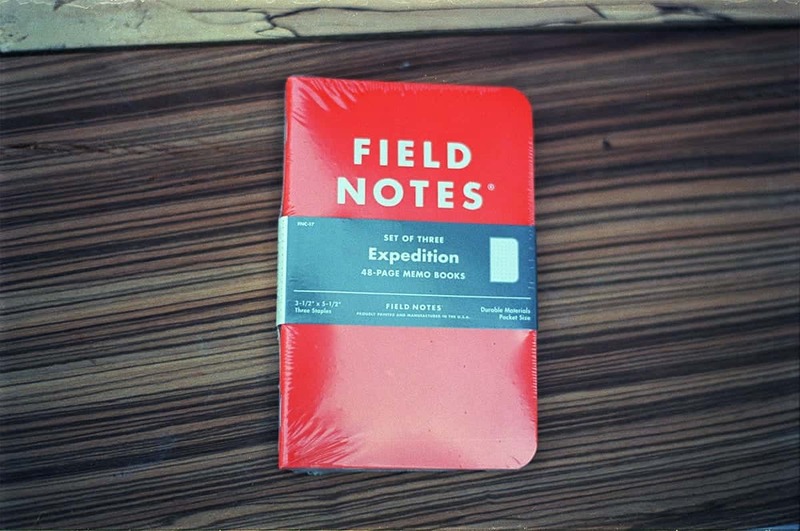 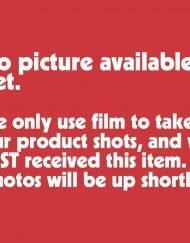 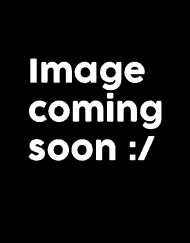 We carry a wide variety of them, from the original, standard Kraft brown versions, to the limited editions (that each usually have a little twist – for instance, the Expedition edition is waterproof).